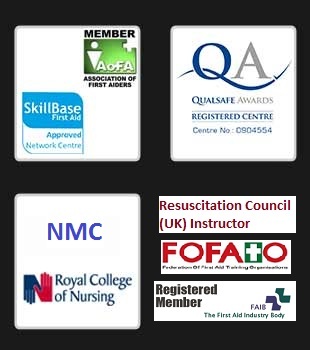 You can use the contact form below to enquire about any course including on-site training. Just tell us which course you are interested in and we’ll reply ASAP. ResusPlus Training will keep any information you provide confidential and never pass it on to third parties.